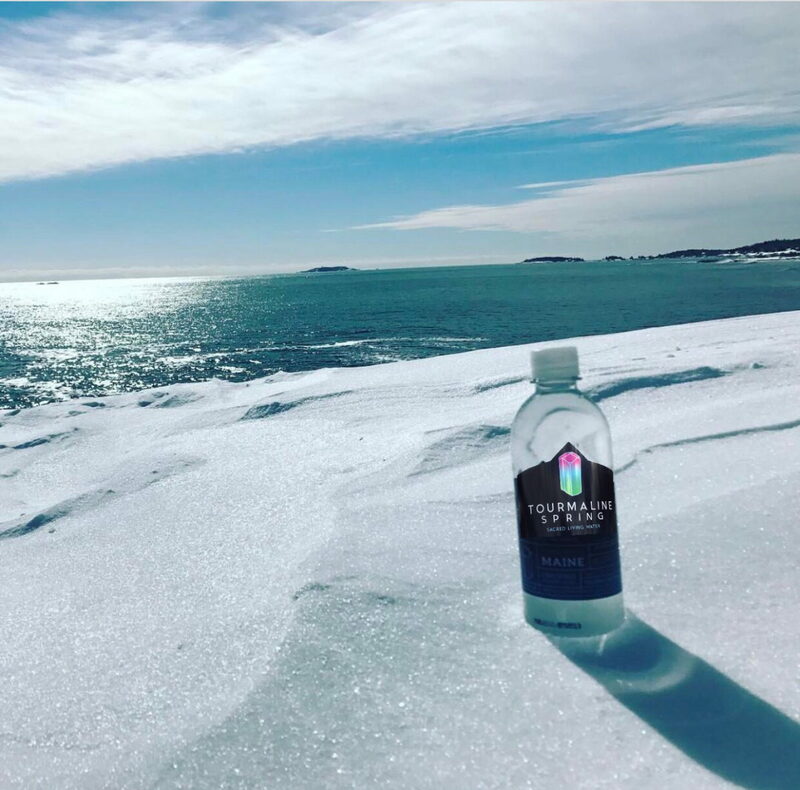 We are the only water company to bottle untreated natural spring water in Maine’s history. 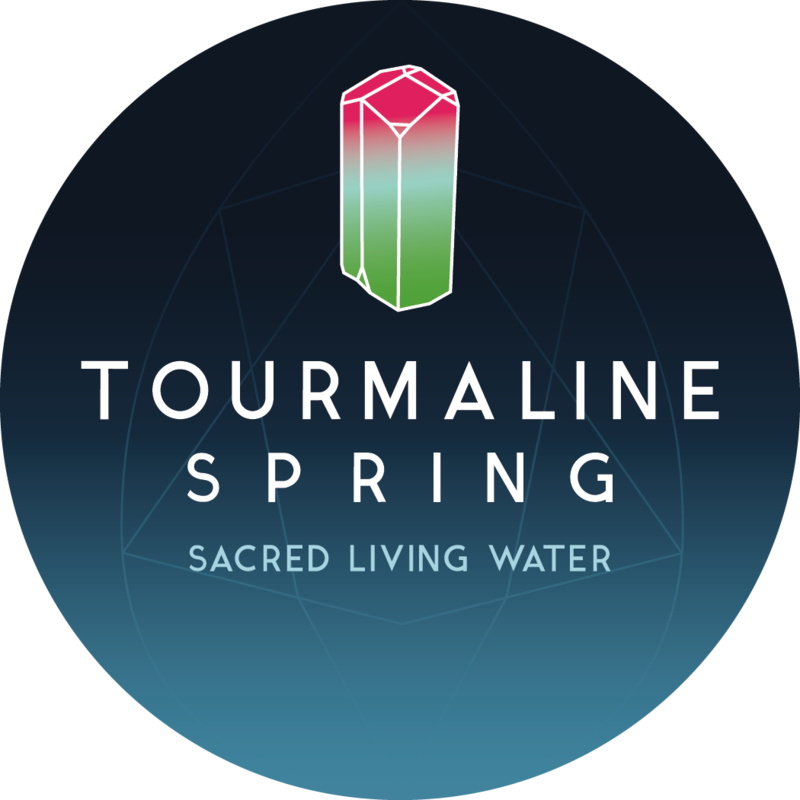 We pioneered the concept of untreated natural spring water in the United States. Our water is so naturally pure that it exceeds every Federal and State guideline for drinking water straight from the ground. Filtered by mother nature to a degree that no man-made machine is capable of replicating. The water is bubbling up of its own accord through gemstone-lined vaults in one of the most ancient mountain ranges of North America. The taste profile and sensation it creates in your being will prove to you how rare this substance is. Most hydrogeologists cannot definitively explain how such a perfect drinking water is created. 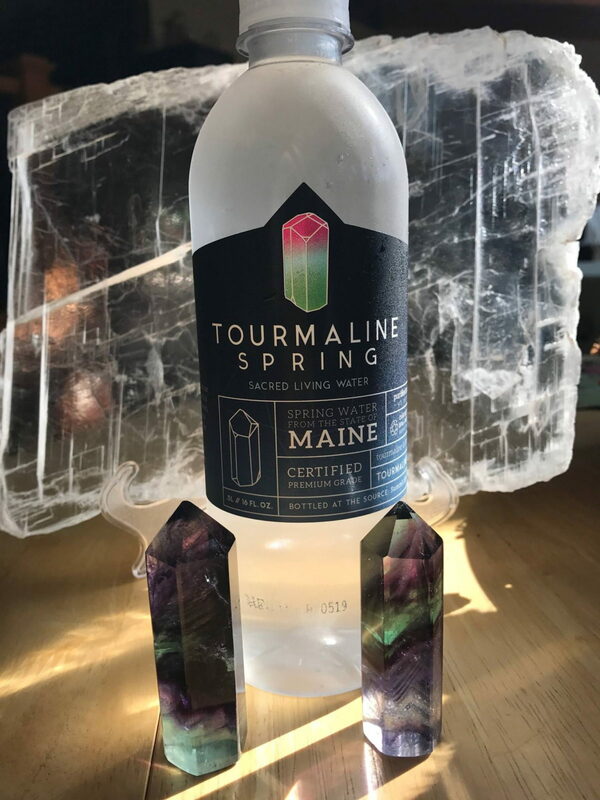 Virtually every other “spring water” company on the planet uses boreholes or pumps to bottle their spring water (meaning that in reality, they are no longer selling actual spring water, but well water). Our water, by contrast, is literally gravity fed to our bottling facility…which is located only 50 feet away! That means that the water only touches stainless steel from the time it leaves the spring to the time it’s bottled – it actually never sees sunlight until it’s bottled!